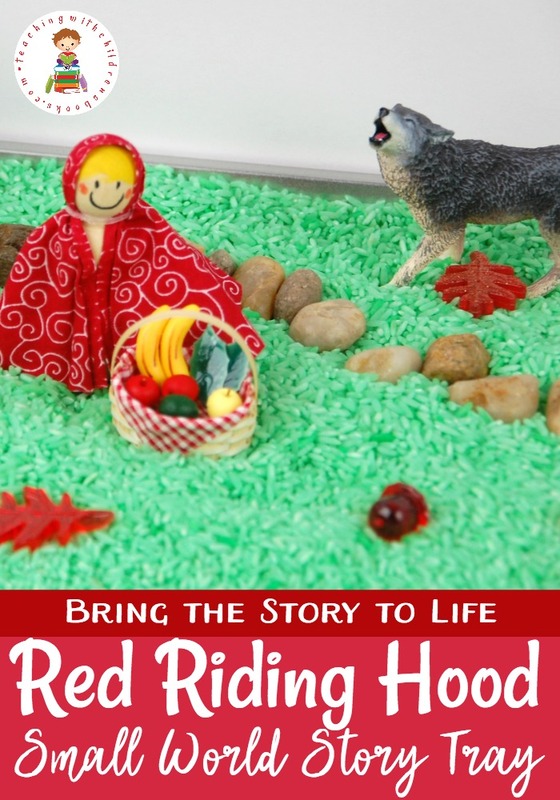 Bring the story to life with a Little Red Riding Hood sensory activities story tray! 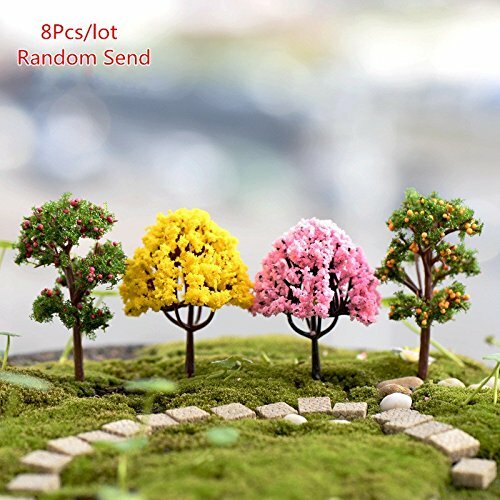 All you need is a few items and some creativity to put it together. 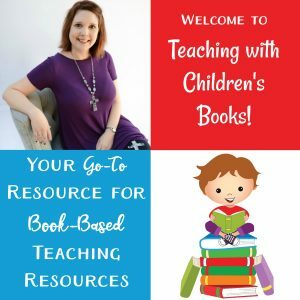 I never knew about sensory trays or storytelling baskets when my kids were younger – way back before Pinterest was a thing. However, with the advent of Pinterest, I’ve discovered so many fun ways to bring our favorite stories to life. 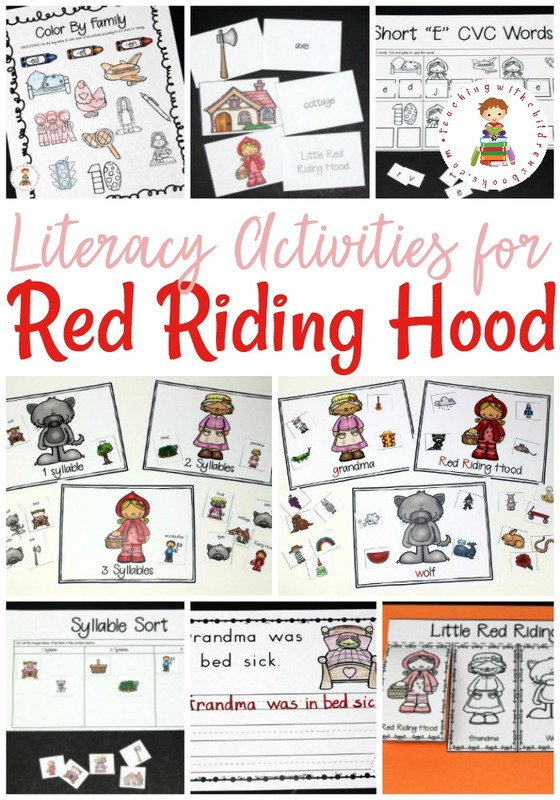 This Little Red Riding Hood sensory activity is just one of them. 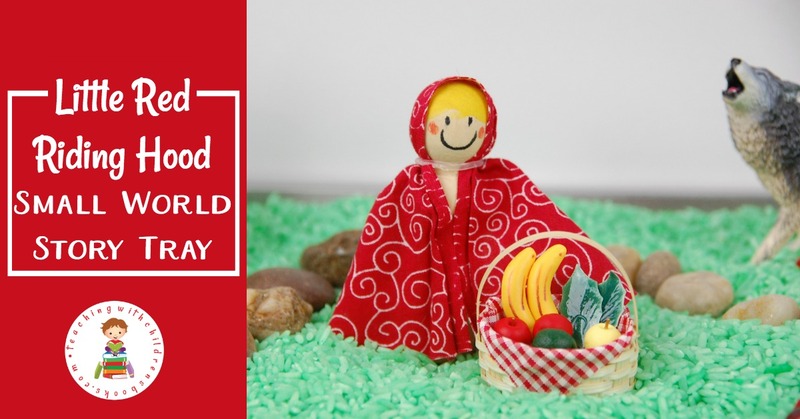 With just a few simple supplies, you’ll have everything you need to set up your own Little Red Riding Hood story tray or story bin. 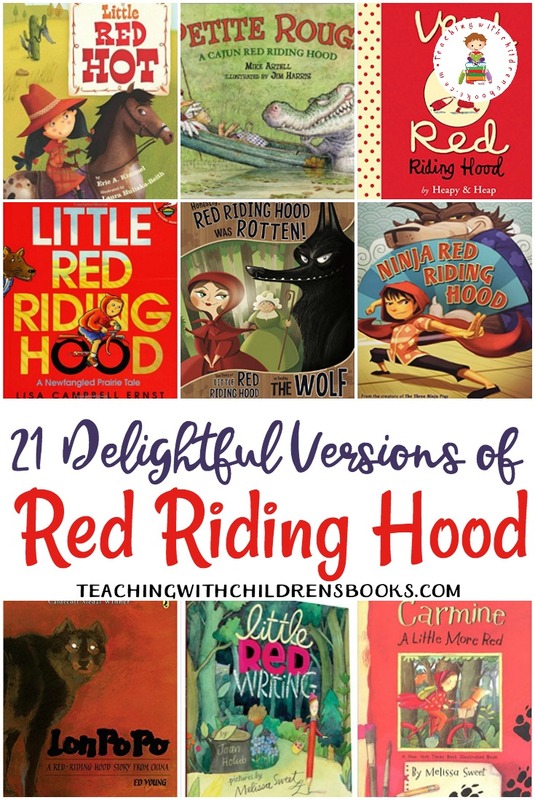 Kids can use it to retell the story or make up one of their own. Over the summer, my nephew helped me color a bunch of rice for sensory bins. So, I gathered all the green rice I had and spread it in the bottom of the cookie sheet. I actually recommend using something deeper than a cookie sheet to keep the rice from getting everywhere when kids play with this storytelling tray. I had some pebbles I recently bought to make story stones (more on that in a future post). I used some of the small ones to create a path through the “woods”. I also tossed in a few mini acorns and leaves I had in my craft bins. I found the pebbles, acorns, and leaves at the Dollar Tree. 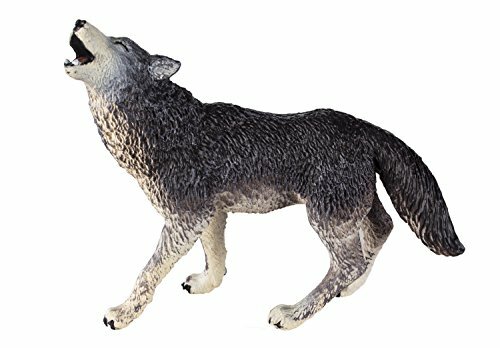 The bottlebrush trees came from Michaels as did the plastic wolf. I was able to use a 50% off coupon for both of those so this activity didn’t get too expensive. 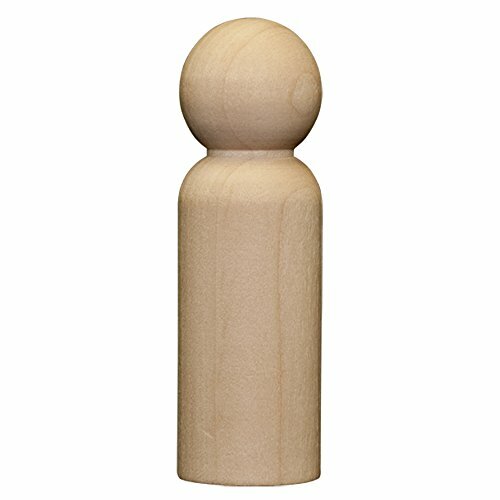 I also bought the wooden peg dolls at Michaels. I had some fabric scraps in the basement so I grabbed one to make Red’s hood. I secured it with double-stick tape and a clear elastic hair tie. I drew her face and hair on with my daughter’s calligraphy markers. Shh… don’t tell her. You could use paint markers or Sharpies to draw her features, as well. 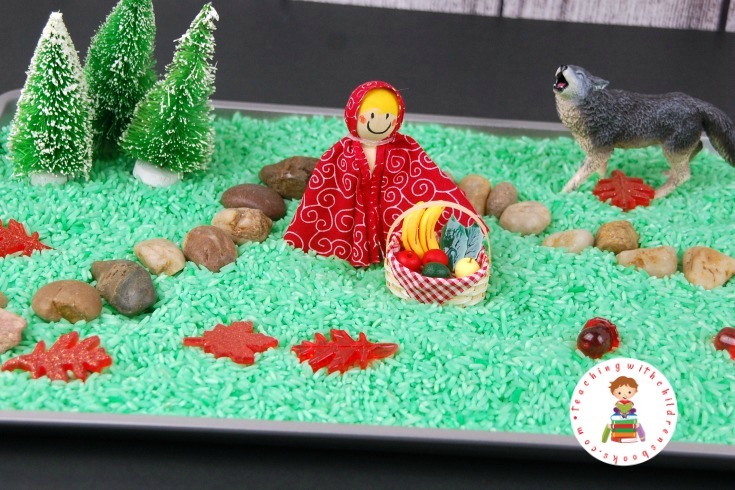 Small worlds and story trays are perfect for kids to imagine and act out their favorite stories. They can use these activities as a chance to retell the story. You can get a glimpse of how well they comprehended the story. You can challenge them to make an alternate ending. Or, have the characters switch places. Maybe, they’ll want to create a whole new story with the pieces in the small world. They can also just explore the different textures in the bin. The rough rice, the smooth pebbles, the bristly trees, or the hard wolf. 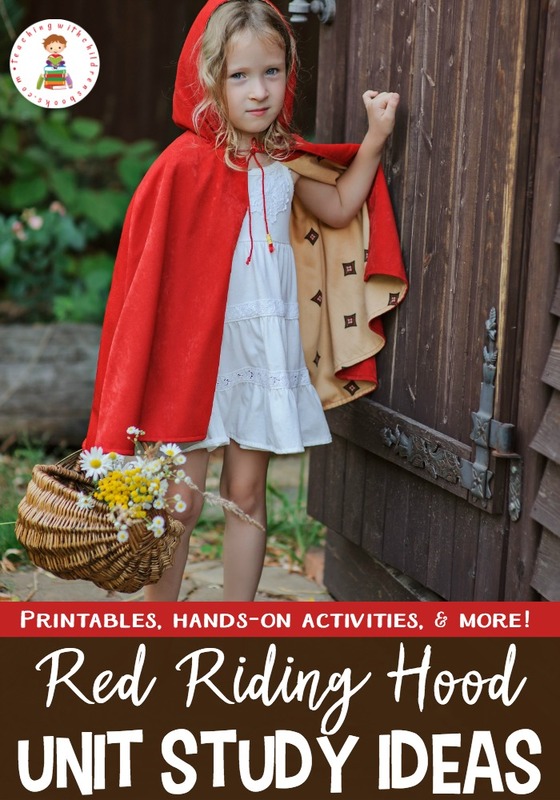 However your children choose to explore this Little Red Riding Hood sensory activity, I’m sure they will be engaged for quite a while.